Give us 20 minutes and we’ll give you the past, present, and potential future of a crucial issue for the people of Illinois. From Rockford to Rogers Park, Centralia to Carbondale, our goal is to empower you with the best, nonpartisan, politics-free information so you can connect with your democracy with confidence. 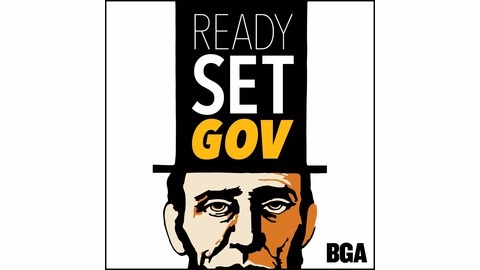 This podcast is a production of the Better Government Association's Policy & Civic Engagement department. 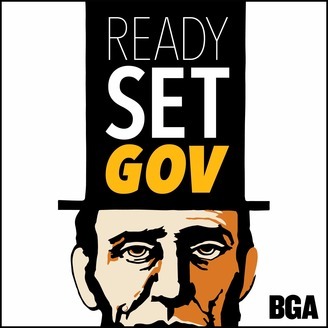 Recorded live at BGA's 95th Anniversary Luncheon on October 16th, Andy Shaw's interview with Judy Woodruff and Al Hunt. Judy is the Anchor & Managing Editor of PBS News Hour and her husband Al Hunt is an opinion columnist at Bloomberg. In front of an audience of more than 700 BGA supporters, Andy, Judy and Al discussed trust and truth in news, the upcoming midterm elections, and the rise of female journalists. Digital Government in Illinois, Part 2: Can Illinois Be More Like Estonia?